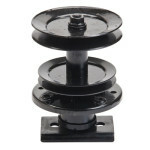 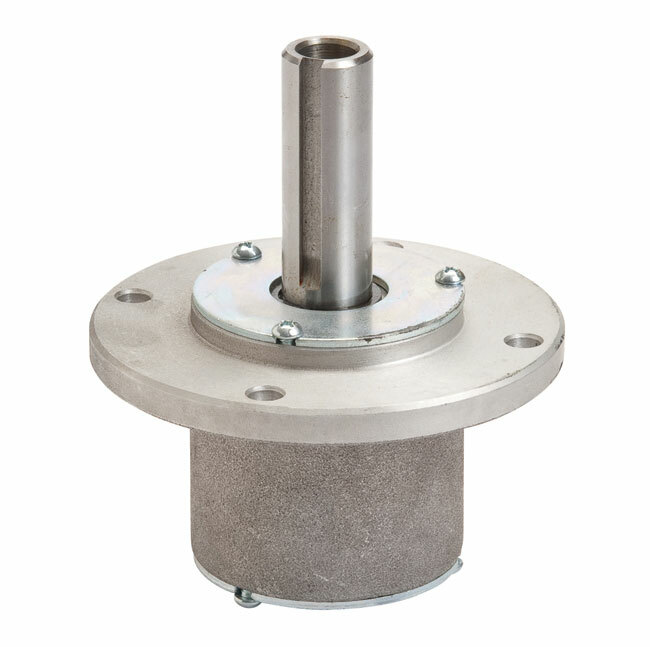 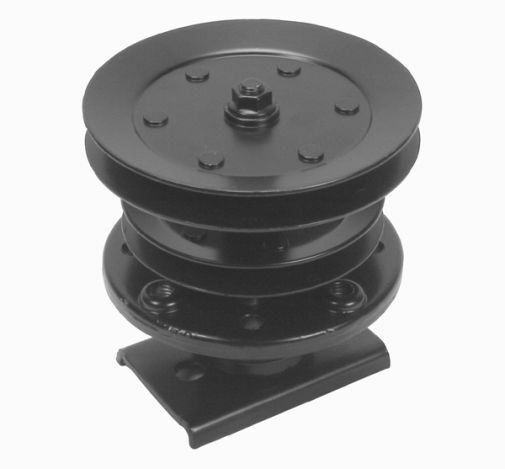 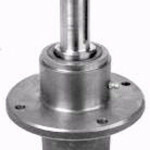 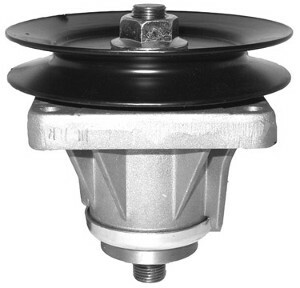 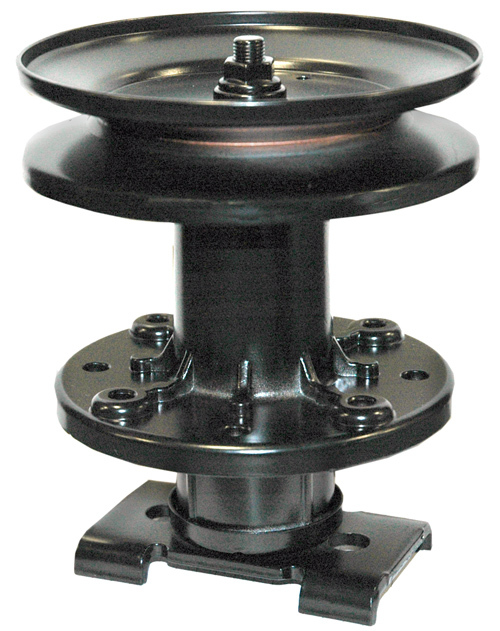 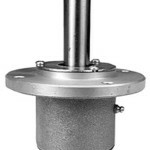 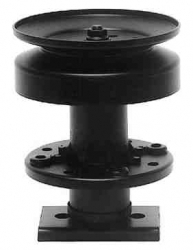 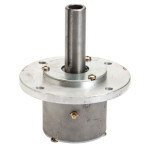 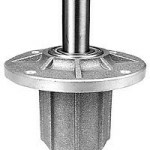 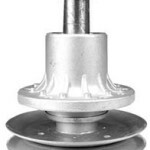 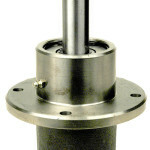 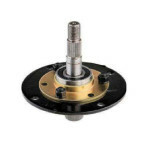 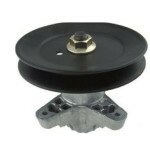 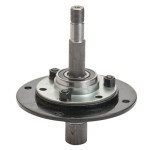 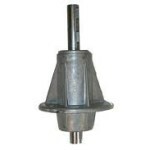 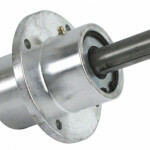 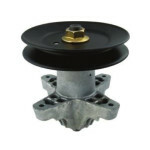 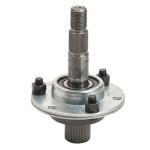 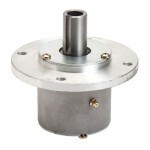 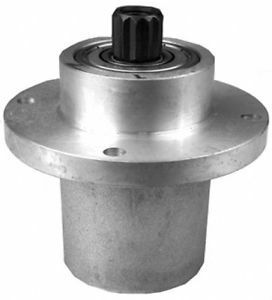 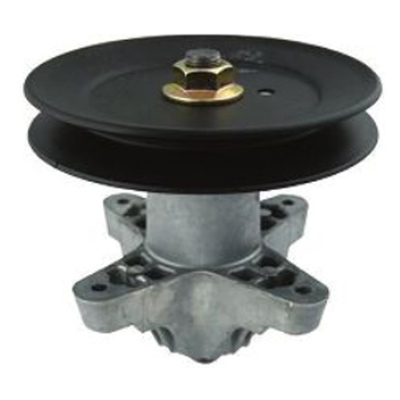 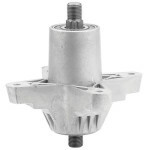 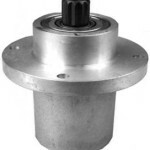 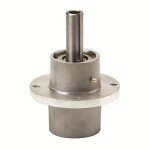 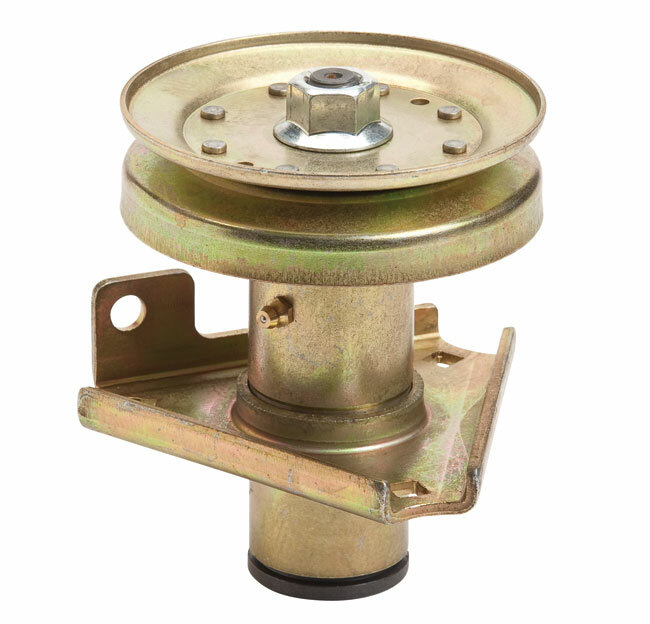 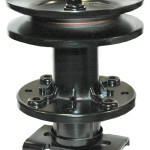 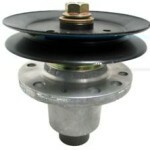 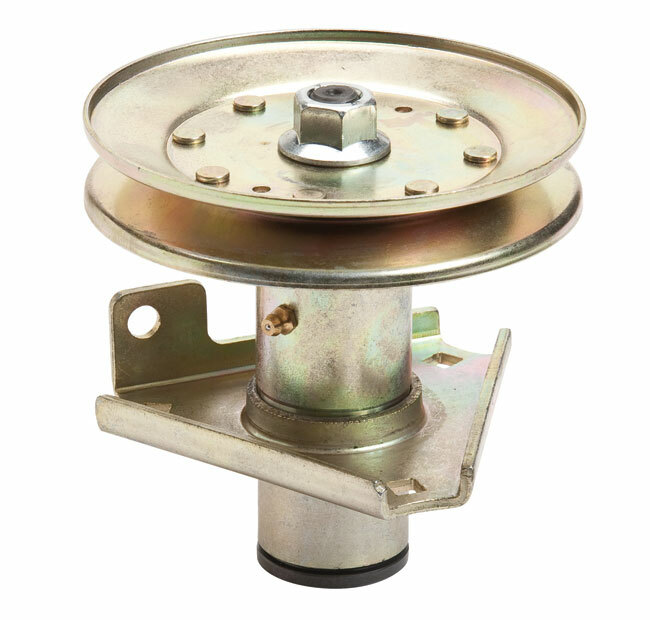 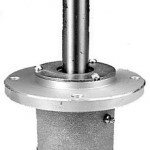 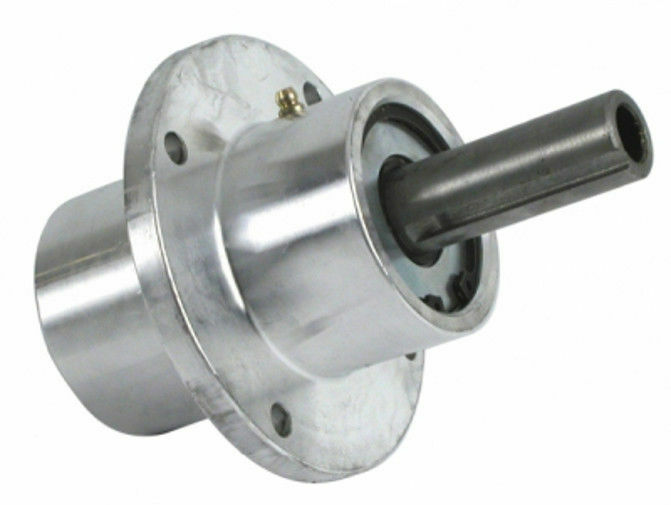 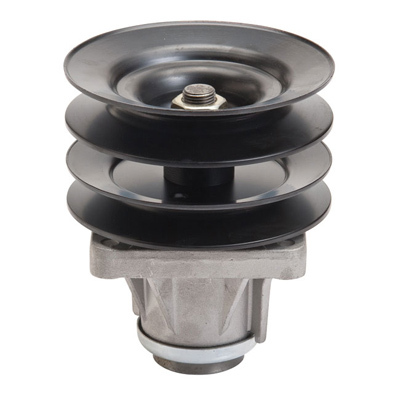 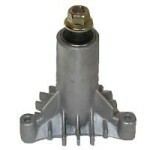 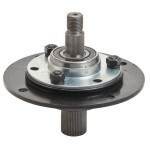 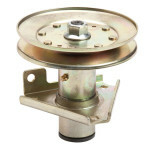 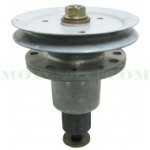 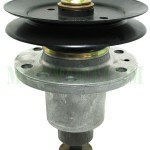 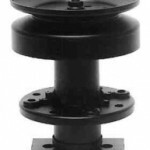 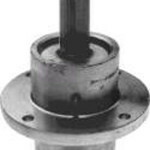 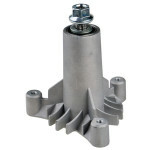 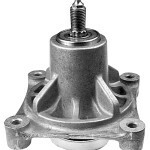 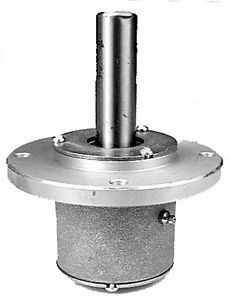 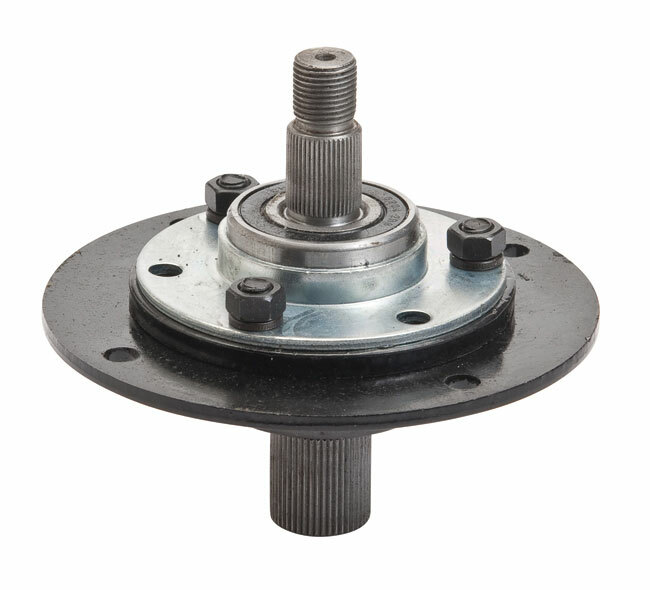 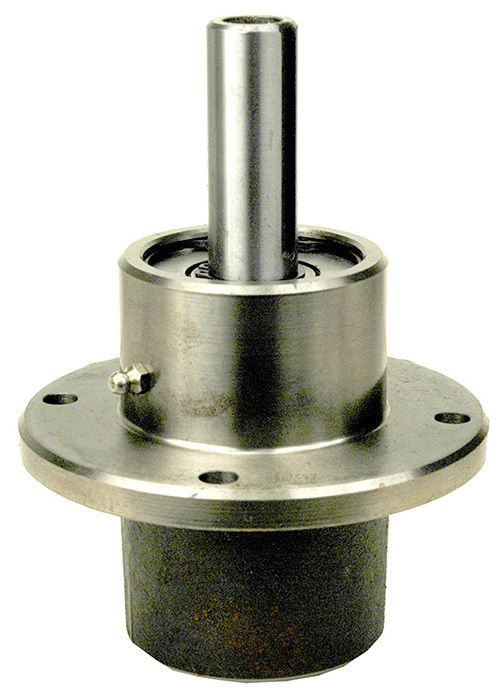 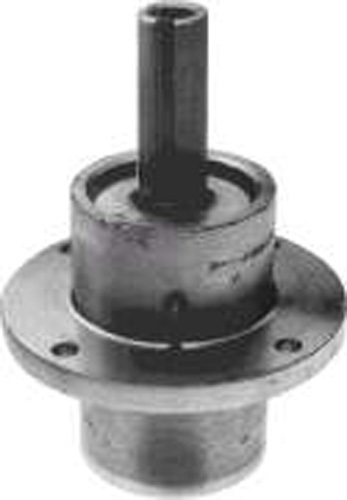 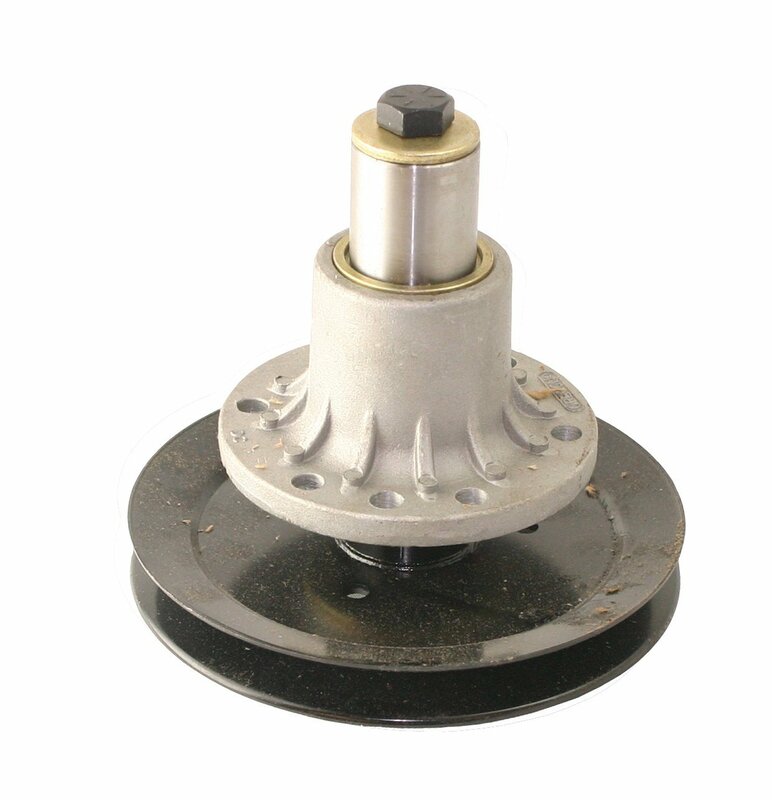 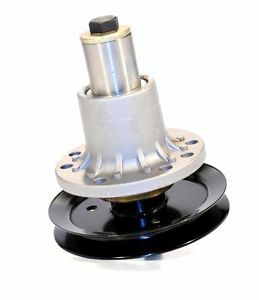 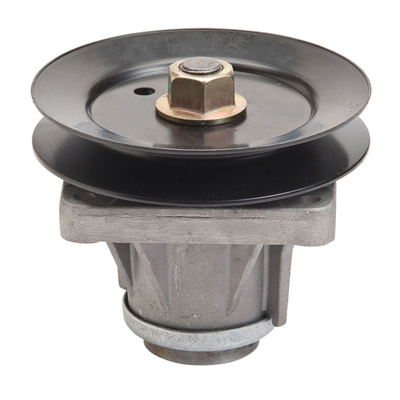 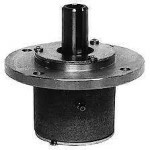 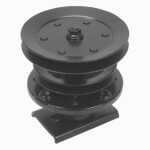 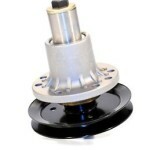 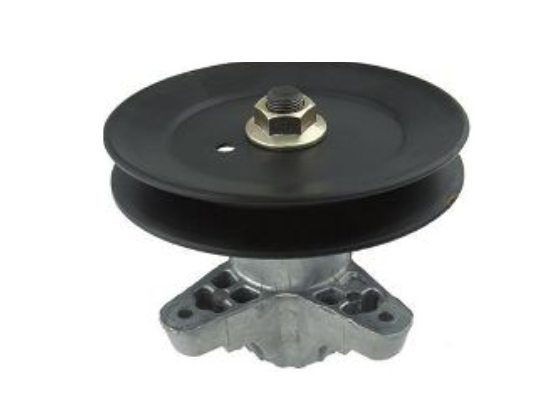 MTD Spindle Number 918-0430 (sold without pulley). 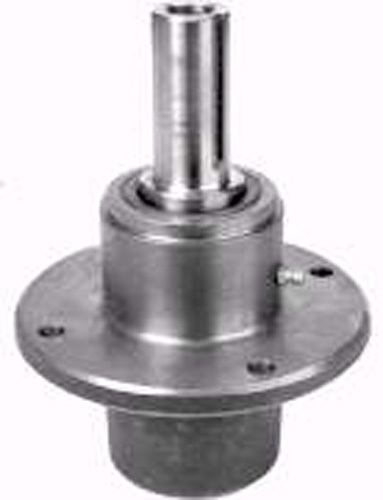 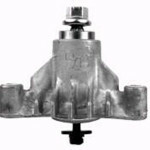 Scag Spindle Number 46020 (Aluminum). 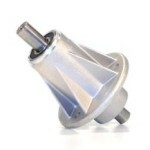 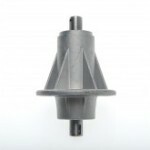 We supply quality replacement lawn mower spindles for manufacturers like AYP, Roper, Sears, Bobcat, Castle Garden, Ransomes, Exmark, Scag, Encore, Excel, Ferris, Jacobsen, John Deere, Kees, Bunton, Cub Cadet, MTD, Noma, Murray, Snapper, Toro, Grasshopper, Dixon, Great Dane, Wright, Lawn Boy, Ariens, Walker, Gravely, Dixie Chopper, Country Clipper and many more.